NEW YORK, NEW YORK – June 1, 2016 – GameChange Solar announced that it has implemented a five to seven week delivery time standard for all tracker structural components, effective immediately. By the fourth quarter of 2016, this five to seven week standard will include the complete system with controllers and actuators (which currently require an additional two to five weeks). “Customers have been asking for trackers to be manufactured and delivered quickly, and their needs have not been consistently met in the marketplace. 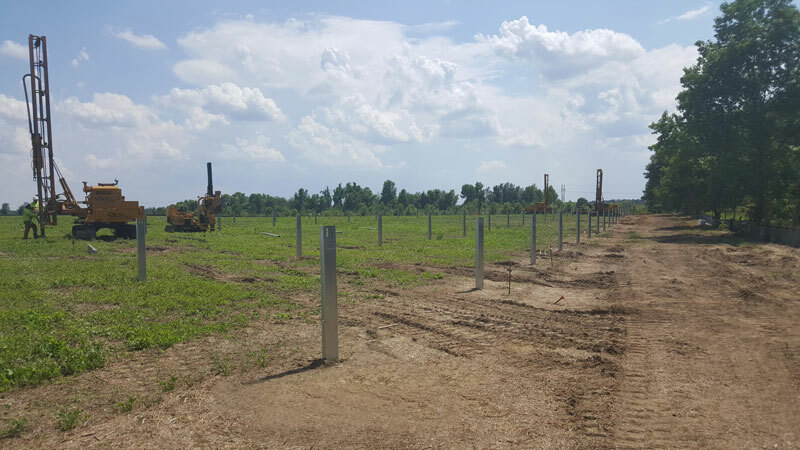 At GameChange Solar we already established dependable and timely delivery timeframes for complete fixed tilt racking systems of five to seven weeks as a standard while often being able to deliver two weeks early. Now we are setting unparalleled service levels for trackers deliveries as well.